Lately, I've been a little obsessed with smoothie bowls on Instagram, and had to create my own. I've created this delicious mixed berry smoothie bowl, which is creamy and packed full of fresh, fruity flavour. I've collabed on this recipe with Pacifica Beauty. Pacifica is a cosmetics and haircare company. Their products are 100% vegan, natural & cruelty-free. 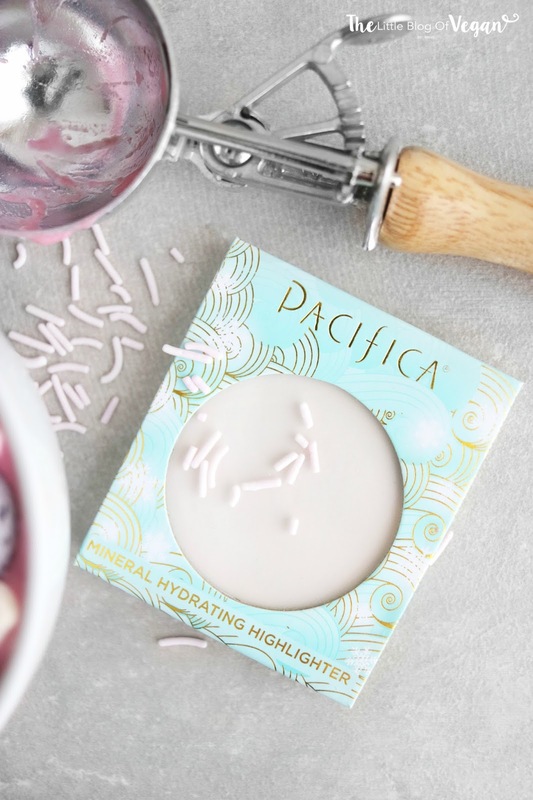 I am the biggest fan of Pacifica products and created this pretty mermaid smoothie bowl based on their Mineral highlighter. It tastes incredible and how pretty does it look, I'm obsessed!!! Also, can we take a second to appreciate how cute this highlighter is! Loving the packaging (as always with Pacifica products) but the pigment is lovely! It's a perfect shade for my pale skin. This smoothie bowl is quick & easy to make, healthy and only requires few 'easy to find' ingredients to make it. PS- all of the fun is all in the decorating. Step 1- Place the frozen bananas, mixed berries, almond milk, vanilla extract into a food processor/blender and whizz up until creamy. Add in the pink food colouring for a brighter pink colour (Optional). 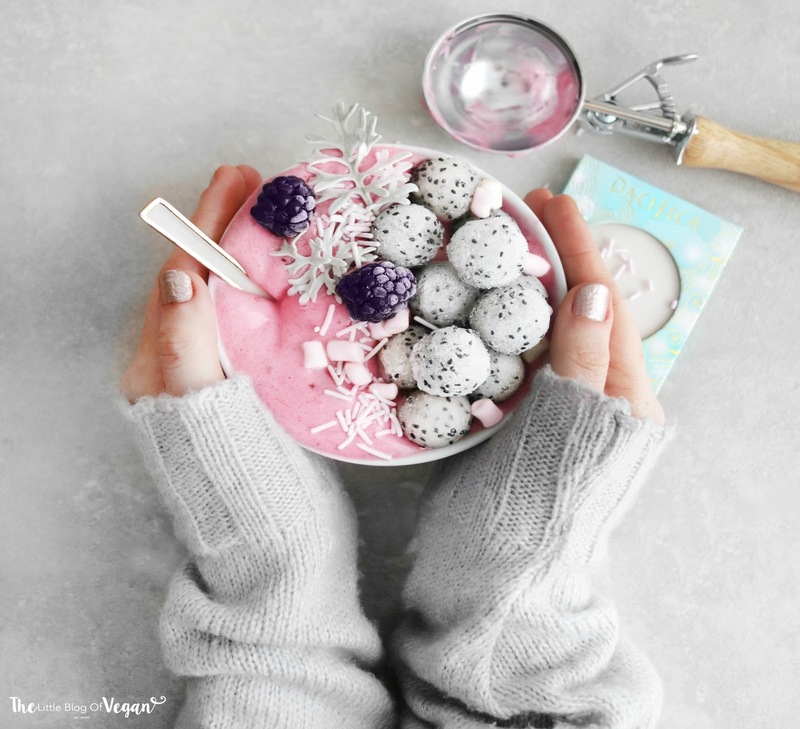 Serve in a bowl and top off with some strawberries, dragon fruit balls, blackberries, marshmallows and sprinkles. A huge thankyou to Pacifica for collabing on this recipe with me!